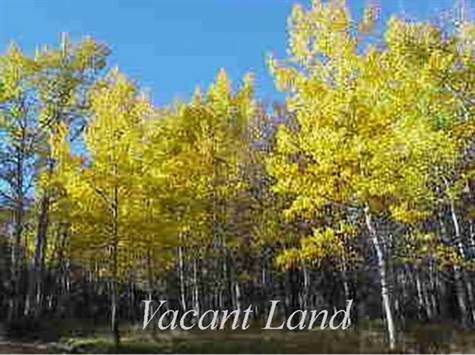 Lot Size: n/a "6656 sq ft"
6600 sq ft Multi-Family R4 Zoned lot for sale. Great opportunity to build an income property with an exceptionally low land cost. Check it out today.